One area I am particularly looking forward to getting my palate round once again are the great fortified wines of the Douro Valley: Vintage Ports, Colheita, Tawny and who knows, even those Crusted Ports. I will open my own account with two recently released tawnies courtesy of “The Last Drop Distillers Limited”. This is a joint venture between stalwarts of the whisky industry and the UK wine trade. Their aim, if I may quote their own blurb, is to “seek out precious last drops of the some of the most perfect spirits in existence”. Well, why not? Readers familiar with my work may recall my enthusing about Philippe Gayral and his Vins Doux Naturels – well, this is exactly the same ethos. 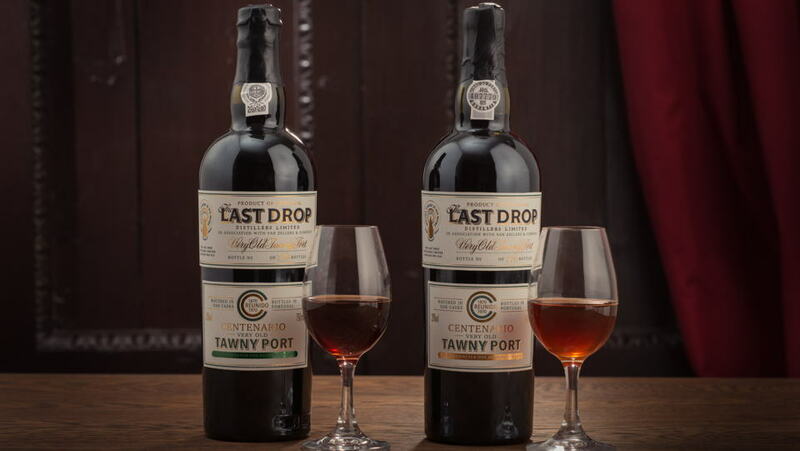 Thus far the limited releases have focused on whisky and cognac, but their eleventh release is a collaboration with Cristiano van Zeller: two Tawny Colheitas divided by an exact century of time. Both come from the same site in Quinta Santa Julia that lies opposite van Zeller’s family home. These are released in 770 twin sets containing a 50ml bottle of each at a suggested retail price of $4,850. A list of distributors around the world can be found here.